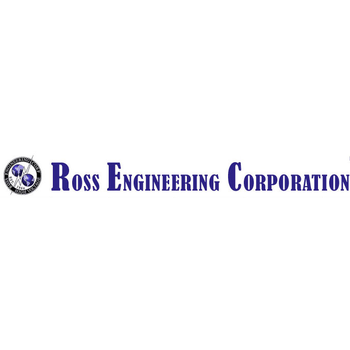 Showing recent results 3436 - 3450 of 4364 products found. 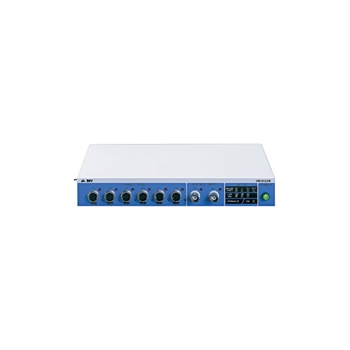 A compact Signal Amplifier to make optimal signal processing being connected with the Servo type Accelerometers. 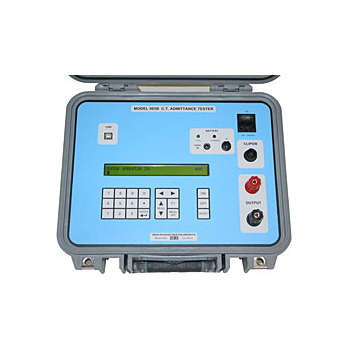 It is used for Vibration Acceleration Measurement, Waveform Observation, for various Analysis in combination with the AC Voltage Meter, Oscilloscope, FFT Analyzer respectively. 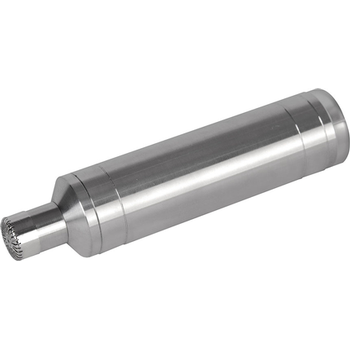 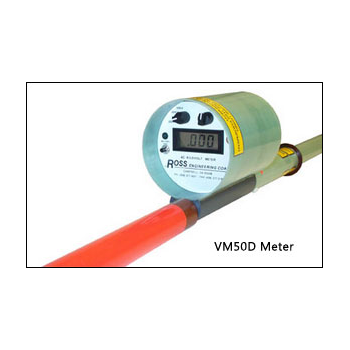 Furthermore, Voltage signals from the Microphones or Sound Level Meters can be output to the instruments like Recorders along with the Vibration Signals. 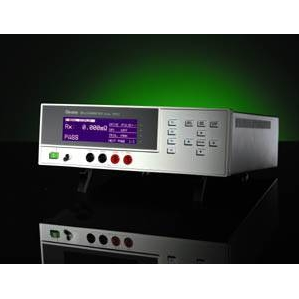 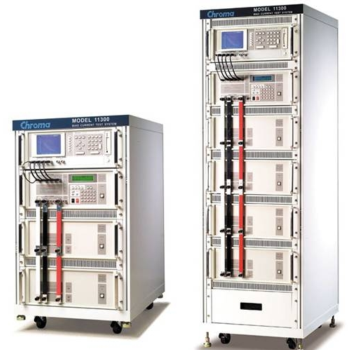 2150 Series - Radian Research, Inc.
Model 2150 automated test system is a fully ANSI compliant testboard that uses a single voltage and three independently controlled isolated current sources to test all electromechanical and solid state meters up to 50 Amps. 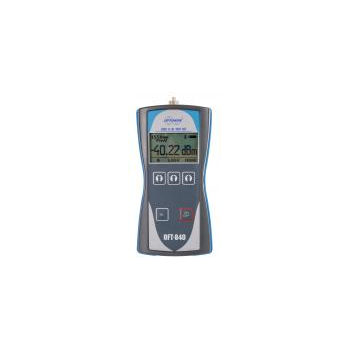 Utilizing a precision laser optics system, the Model 2150 can test meters through the most grime-coated covers with unfailing accuracy. 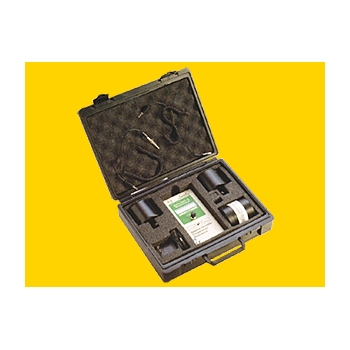 This same laser technology makes it possible to test using the disk’s edge without wasting time with the tricky optics adjustments found with other test systems. 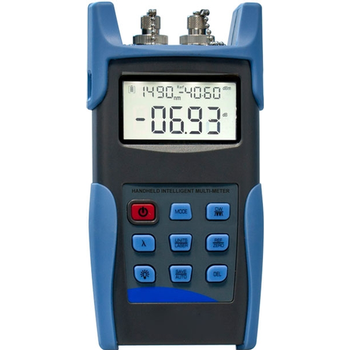 FPL300 Series Optical Multimeter integrates a stable optical laser source and a precise optical power meter. 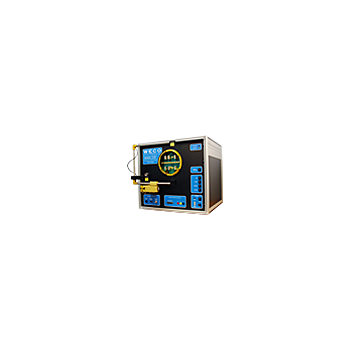 The optical laser source unit launches the laser whose wavelengths are at 1310/1550nm. 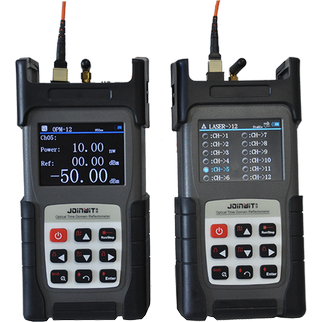 The optical power meter unit can recognize the wavelength automatically. FPL3 Series Optical Multimeter offers a large storage capacity; With the assorted software, user can generate a report or manage the test report easily.